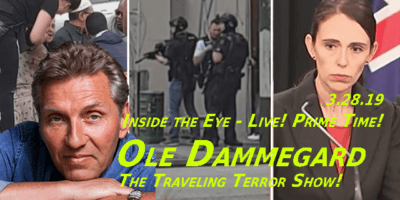 Sweden's Disastrous Digression into Feminism – Par Henriksson – 4.1.17 | Inside the Eye - Live! 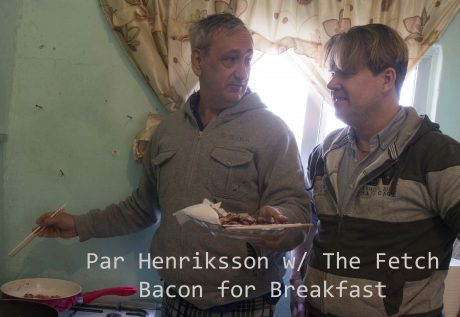 Par Henriksson, a native of Sweden and long time supporter of Inside the Eye – Live!, flew into Amman and paid a visit to “The Fetch”, bringing alms of Western civilization, mainly – bacon. And lots of it! 6 pounds give or take a few ounces. Now THAT gesture gets you a certified listener of Inside the Eye – Live! 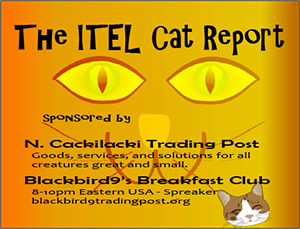 where, aside from the popular Cat Report, bacon often wends its way into Saturday morning narratives. 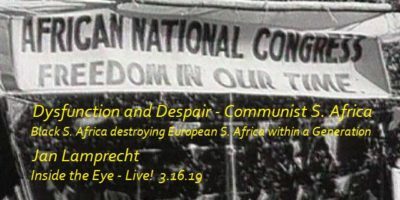 With Par sitting literally in the studio with the Fetch in Amman while the show was broadcasting, it seemed only natural to bring Par on to discuss knowledge gleaned from being a long time listener of Inside the Eye – Live! as well bringing first hand knowledge of the current situation in the ongoing war against Sweden and her people. What few understand is that Sweden as a nation and a people have been targeted for destruction for nearly 70 years. One of the primary pillars of this destruction is through the advancement of militant femininism, which simultaneously attacks men and women in an effort to destroy familial bonds, traditional gender role models, and healthy harmony between men and women in Sweden. Par explained how Inside the Eye – Live! is used as resource for he (and others) to acquire knowledge and confidently share concepts that help raise awareness for those interested in preserving Western civilization.